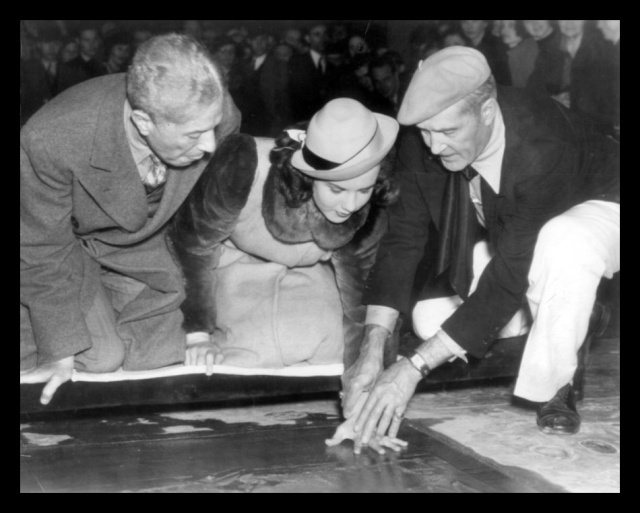 Grauman's Chinese Theatre is a movie theatre located at 6925 Hollywood Boulevard in Hollywood, California. 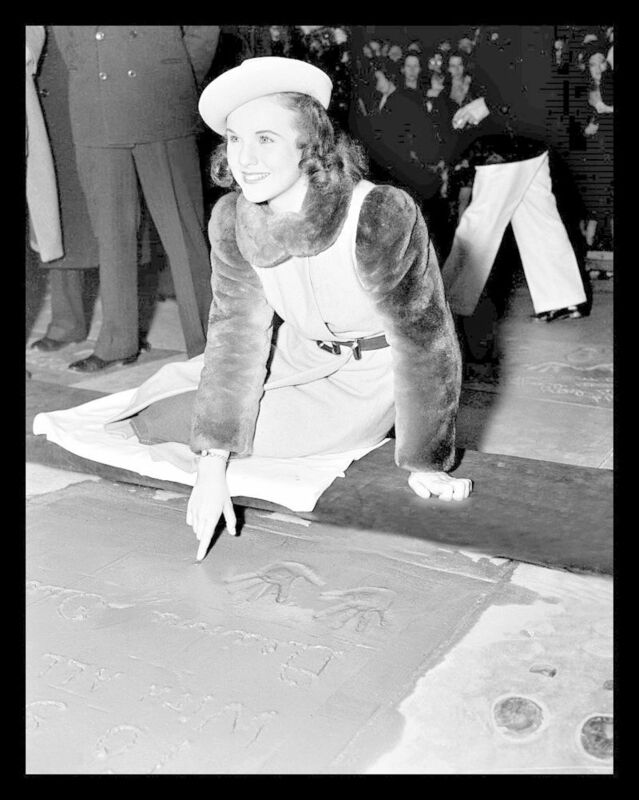 It is located along the historic Hollywood Walk of Fame. 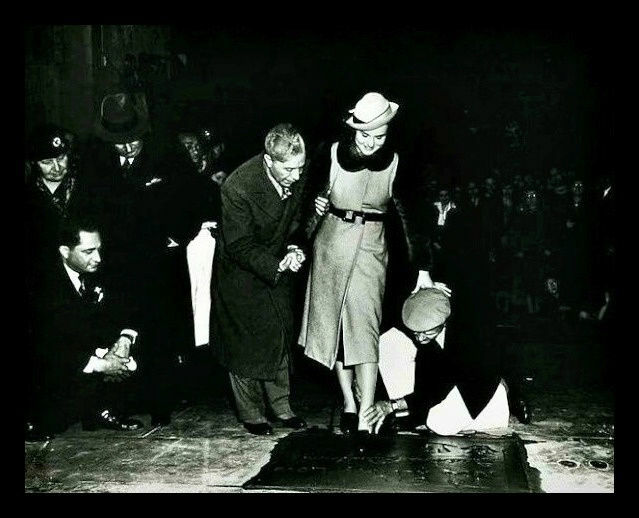 Built over 18 months, beginning in January 1926 by a partnership headed by Sid Grauman, the theatre opened May 18, 1927 with the premiere of Cecil B. DeMille's film THE KING OF KINGS. 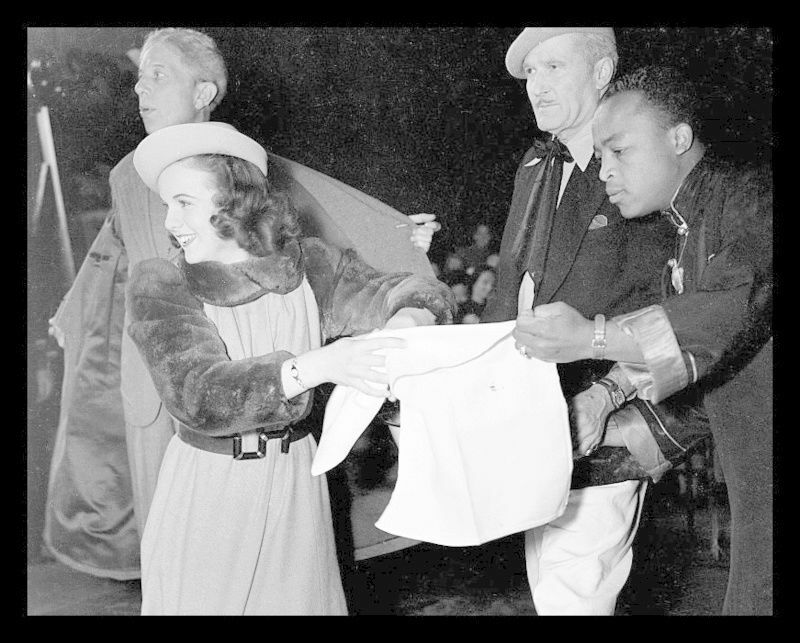 It has since been home to many premieres, birthday parties, corporate junkets and three Academy Awards ceremonies. 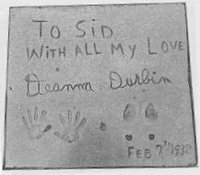 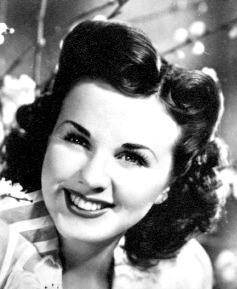 Among the theatre's most distinctive features are the concrete blocks set in the forecourt, which bear the signatures, footprints, and handprints of popular motion picture personalities including that of Deanna Durbin. 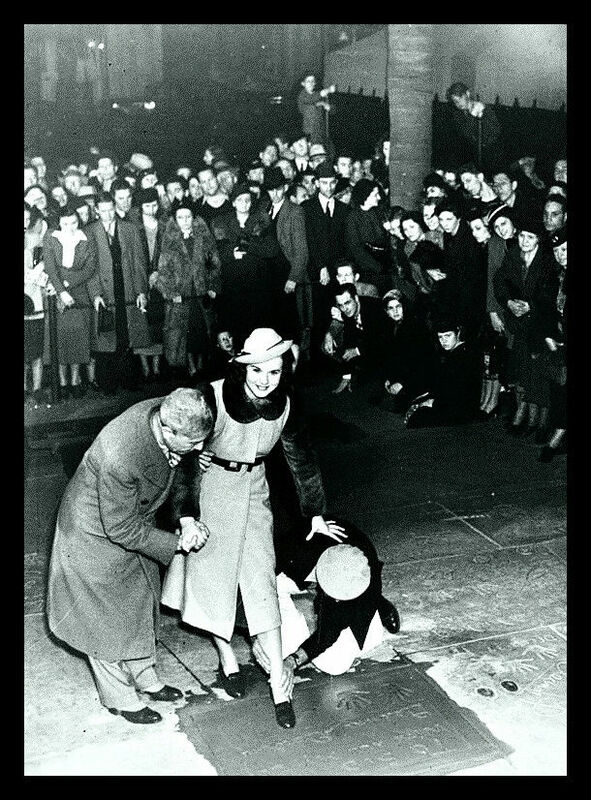 The administrator is one of the many people who have placed their hands on the cement impressions made by Deanna Durbin (25/06/12). 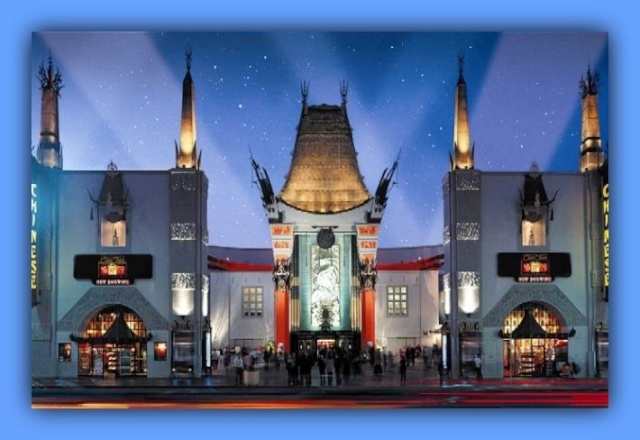 For a closer look at Grauman's Chinese Theatre use Google Street View.